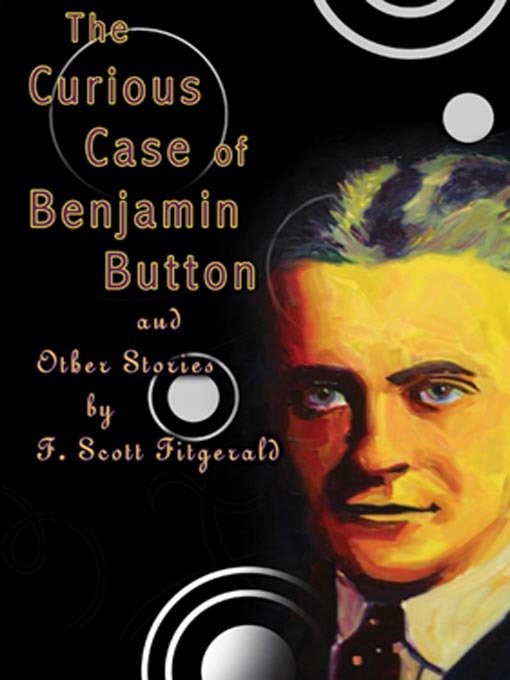 F. Scott Fitzgerald makes anti-bellum Baltimore his setting for "The Curious Case of Benjamin Button," a fantastical tale with some Poe-like overtones about a baby born at age seventy who then lives life in reverse, his hair turning "in the dozen years of his life from white to iron-gray, the network of wrinkles on his face becoming less pronounced." What ramifications that creates for Benjamin's relationship with his father first and then later with his wife and his own son makes for some fantastical situations. "The Curious Case of Benjamin Button" is read by Scott Brick. This collection also includes "The Lost Decade," read by Paul Michael Garcia; "Three Hours between Planes," read by Jeff Cummings; "The Bridal Party," read by Grover Gardner; and "Babylon Revisited," read by Ray Porter.